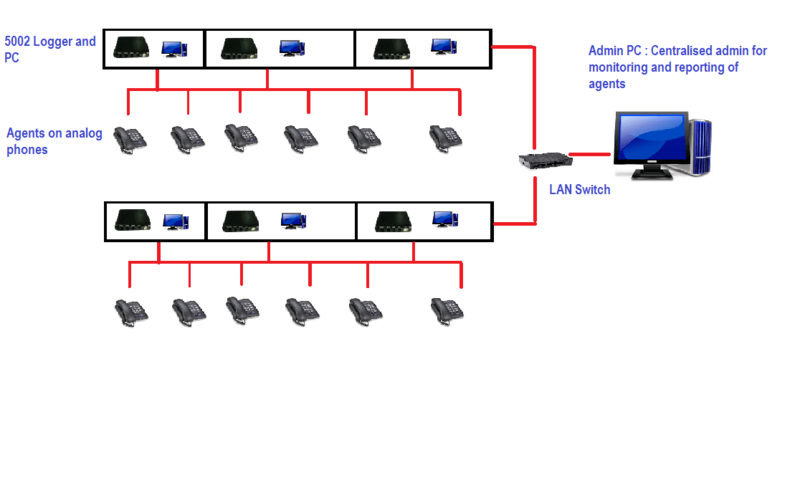 Contact Centre Solution is the best communication solution available in the low budget. Aria offers the smart voice logger along with the features of the dialer. In today’s business scenario it is mandatory to keep a record of all the communication held between the client and the executives. 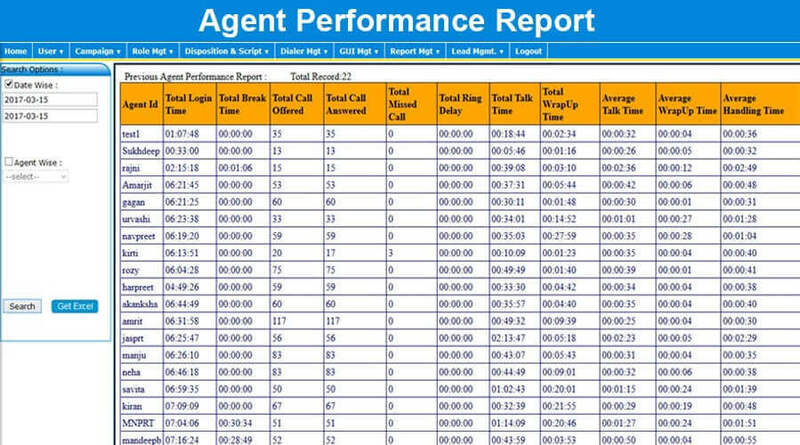 Contact Centre solution provides all the features such as recording calls, reporting, monitoring, agent’s performance report etc. 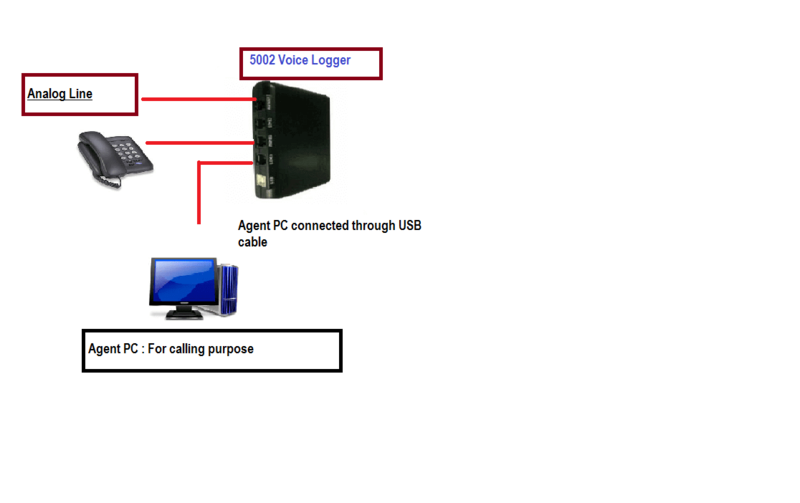 Aria Contact Centre solution has utilized available sources to produce an outstanding PC based voice logger with rich functionalities. 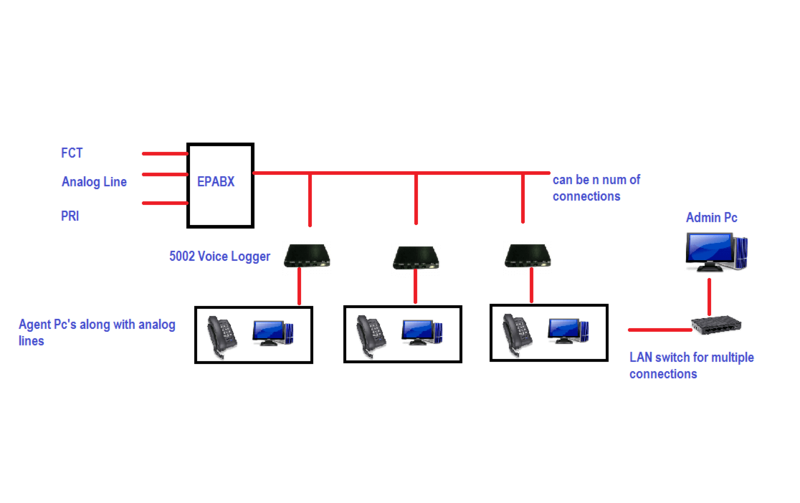 ARIA-5002 is two Channel Voice Recording System with USB connectivity which can be used with direct GSM FCT, telephone lines, EPABX extensions, VOIP, FXS/ FXO, Wireless Radio equipment etc and can have ‘N’ number of connected agents. Every business organization desires good customer service to maintain brand quality. This is important to enhance customer loyalty and company ROI. Customer service and satisfaction are absolutely important for growing the business. A contact Centre solution gives the utmost solution to provide great services in pocket-friendly budget. 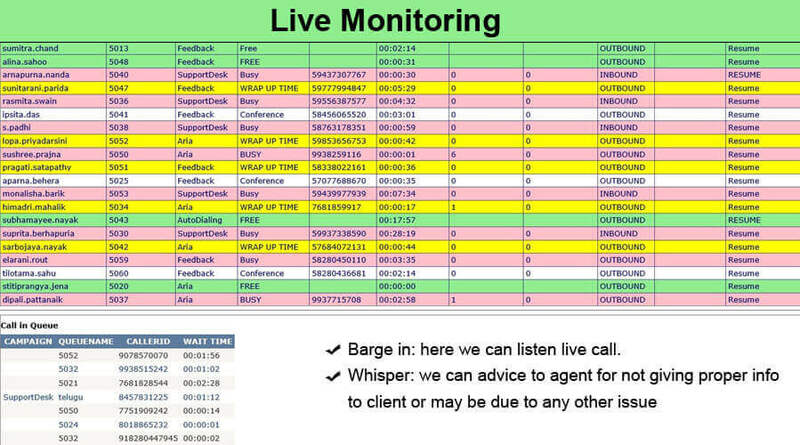 Every call Centre or business service department requires recording of the conversation and keeping a track of inbound and outbound interactions. 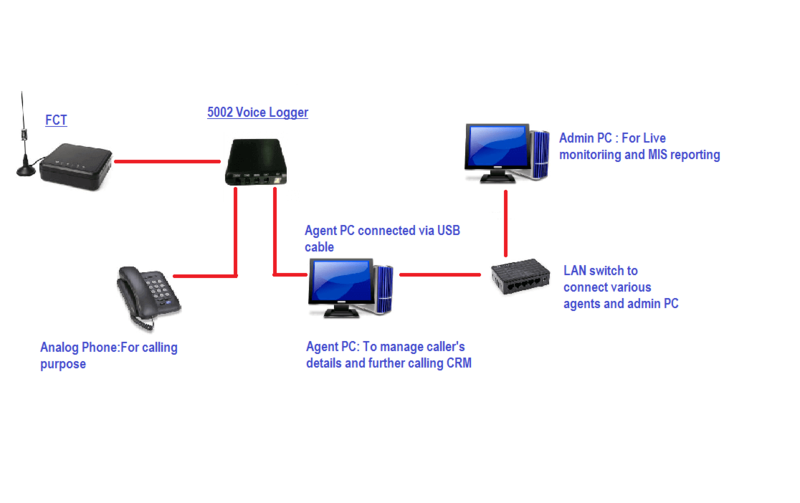 Monitoring of agents is also important and so as for call Recording System. Aria Contact Centre Solution provides all these facilities to keep a detailed record of all conversations including reporting, monitoring, and performance of the agent. 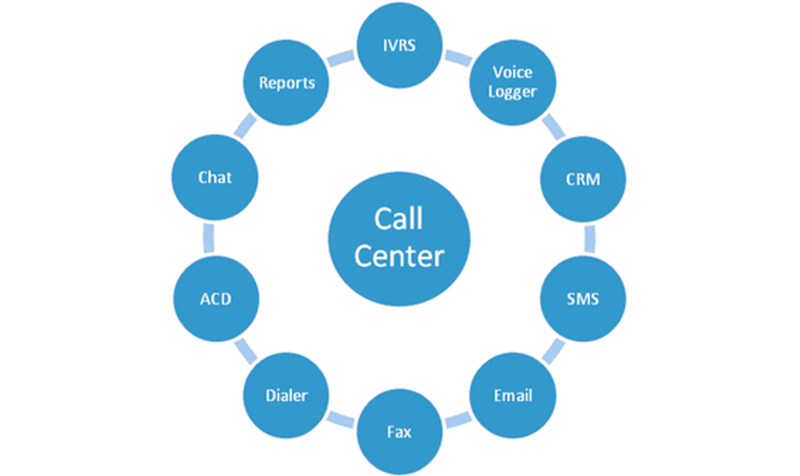 Aria contact Centre solution also comes with auto Call Distribution feature that distributes all outbound and inbound call among all the agents without any biasing. This procedure helps calls to get transferred to the most relevant agent who has the ability to handle that specific requirement of the caller. Apart from the above features, Aria contact Centre solution offers a lot of facilities such as call disposition, live monitoring, IVRS reports, Role management, MIS reports, Script manager etc. 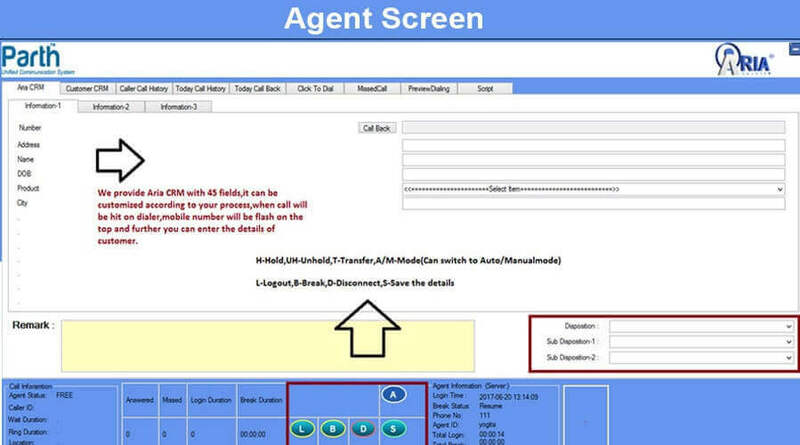 This amazing contact Centre solution comes software form which is installed in the computer and further agents can be logged in to their systems and can call via analog phones.